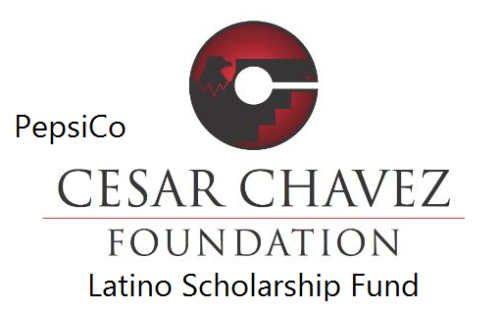 The Education Fund has partnered with PepsiCo to offer the PepsiCo Cesar Chavez Latino Scholarship Fund. The scholarship fund is available to all undergraduate students of Latino descent who are beginning or continuing their studies at higher educational institutions in Arizona and California. The program is designed to supplement the students’ financial resources from family, government, and other sources. The Fund supports 10 scholarships at $5,000 per student annually and will continue to do so until 2021. The Fund will provide $300,000 in scholarship awards to qualified students. Applicant must be an incoming or continuing full-time undergraduate student at any education institution for the 2017- 2018 Academic Year. Applicant from Latino descent will be considered first. Now that all the information about The PepsiCo Cesar Chavez Latino Scholarship Fund has been delivered nicely; talented and interested students can apply now.